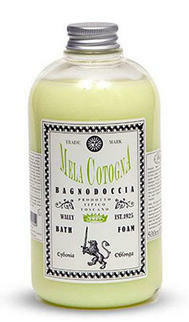 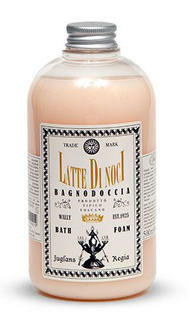 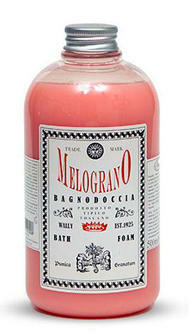 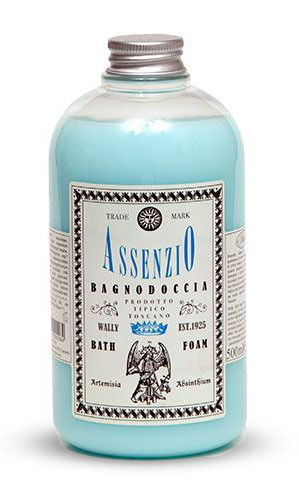 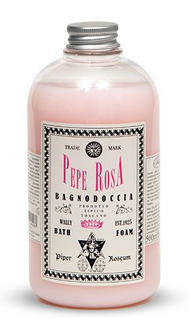 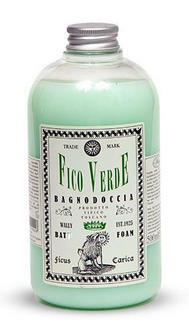 Absinthe shower cream/bath foam from Wally Cosmetici 1925, with superior quality. 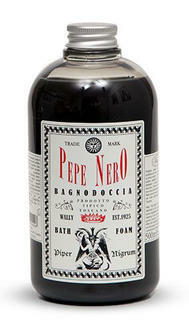 The high concentration of essential oils gives a pleasant feeling with a pastiss or liquorice scent, 500 ml bottle. 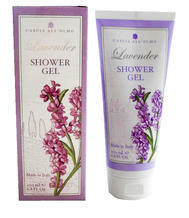 Shower gel from Cascia all'Olmo in tube with a mild, refreshing scent of lavender, 200 ml.